Bestselling Author of MIDDLE AGE BEAUTY. 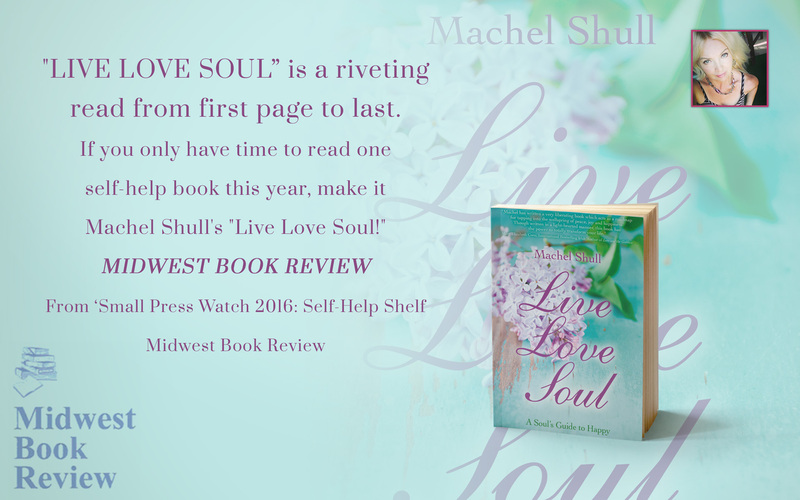 Bestselling Author Machel Shull has been featured in the New York Post, Daily UKMail, World Beauty News, Mind Body Green, Destiny and Spirit Magazine, and Wisdom Magazine. 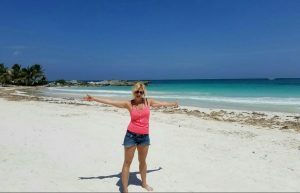 She is a inspirational author that writes books to encourage the reader to live a healthier and happier life by focusing on cultivating inner soul love, healthier daily habits in everyday ordinary life. Available today in Paperback on Amazon. Featured in Spirit and Destiny Magazine in March 2015. 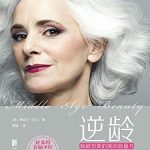 MIDDLE AGE BEAUTY, Released on December 13, gained worldwide press for its anti-plastic surgery approach for women and men. 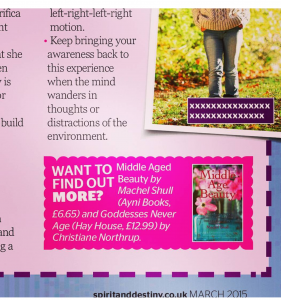 Featured in the NY Post and in The Daily Mail UK and Beauty World News, MIDDLE AGE BEAUTY hit #2 on hot new releases on Amazon US, UK and top #25 bestseller in France. 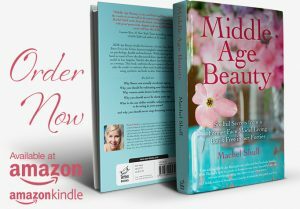 In the UK, Middle Age Beauty hit the top #20 spot on UK PAPERBACK in its first week of being published. *Foreign rights have sold in China, then becoming a #1 Bestselling book in China on Amazon. In a world that is encouraging women to feel insecure about their looks and age, MIDDLE AGE BEAUTY empowers women to embrace their natural self first by seeking a more soulful and meaningful experience. You can buy now at: Amazon.com, Barnes & Noble, Indie Bound, Powell Books, and KINDLE. Kindle is only $4.39. “I am adding MIDDLE AGE BEAUTY to my selected few bedside books. With Machel’s light to guide us home to our true beautiful selves, we can celebrate being the hero of our own story.” –M.J. 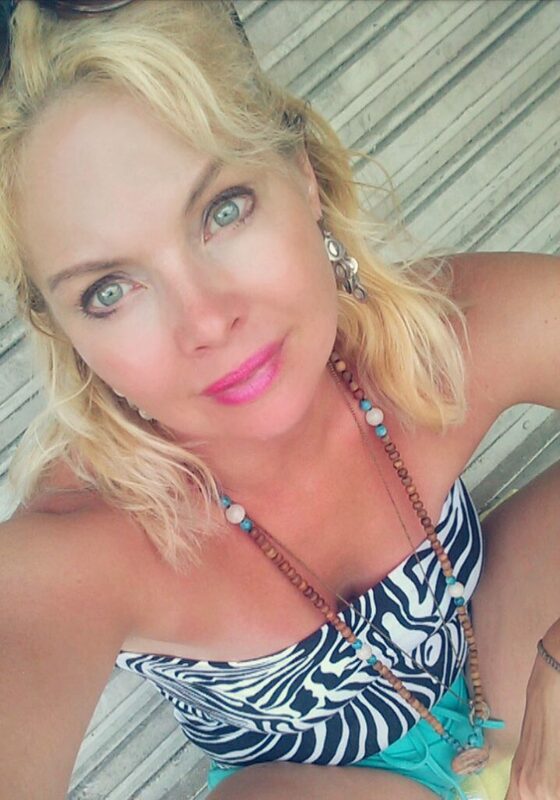 Rolek Zen Life Coach and author of Mental Fitness, Complete workouts for Mind, Body and Soul. 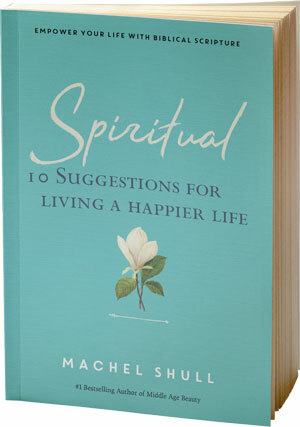 “Machel Shull has compiled a treasure of secrets, insights and practical tips that are both inspiring and instructional. She has artfully drawn from her experience, wisdom, gift of writing, and most of all courage, to create the valuable gift that is a must-read for middle-aged women who have ever questioned their true beauty.” –Dr. Anthony F. Smith, co-founder and Managing Director of Leadership Research Institute, Bestselling Author and Professor of Leadership.